An experience for your taste buds! 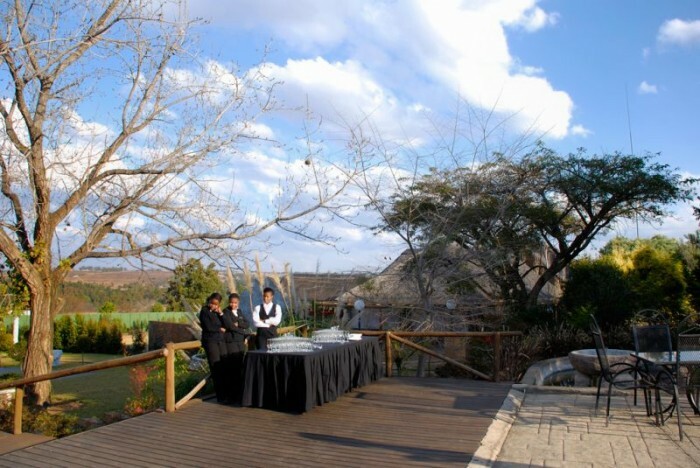 Salsa Verde Restaurant is a unique dining experience at the Valverde Eco Hotel in the Muldersdrift / Lanseria area. International creative food and a style of service that makes everyone feel welcome and special. 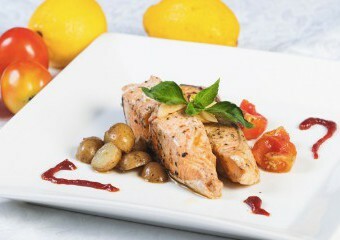 Our food products are of the finest quality and prepared with love and care. We 'go all the way' to satisfy our guests. 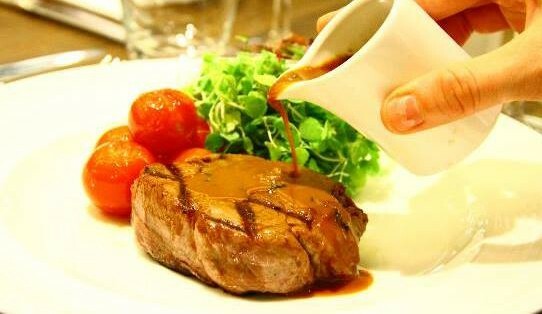 We use our home-grown produce and locally sourced products. Our chef is passionate about fresh, seasonal ingredients and sources most of his vegetables from our on-site aquaponics farm. 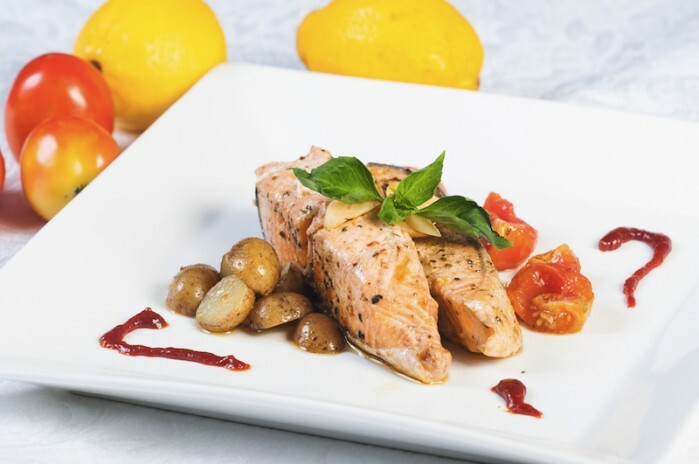 He is passionate about creating special dishes for guests with special dietary requirements, and likes to rotate his menus in accordance with nature and the changing seasons. 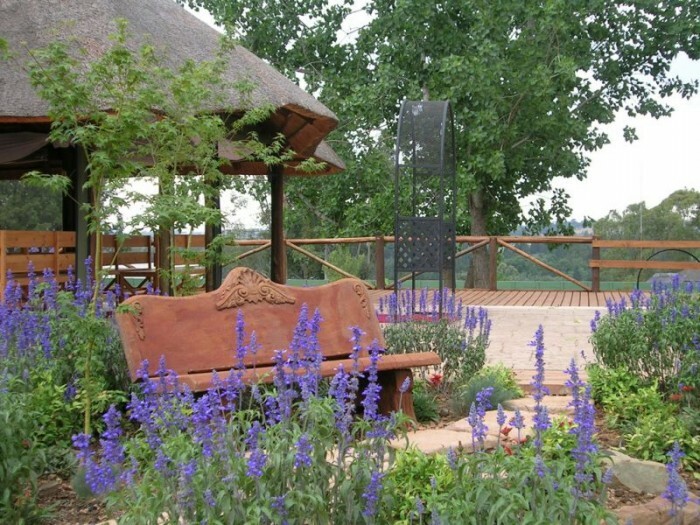 Valverde is a special place situated in the fragrant countryside of Lanseria. 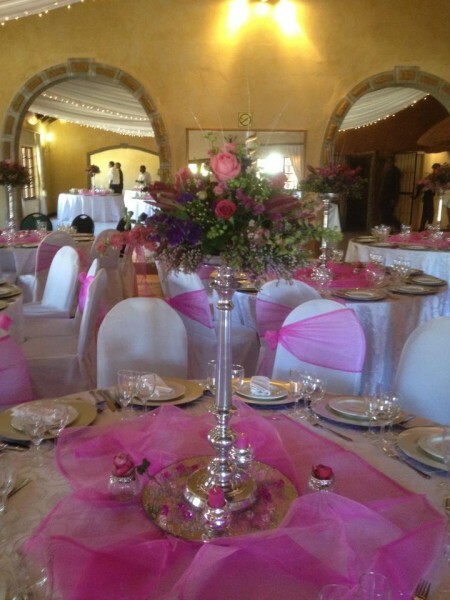 This country-style hotel in the Cradle area is the ideal venue for conferences, weddings, functions and accommodation. 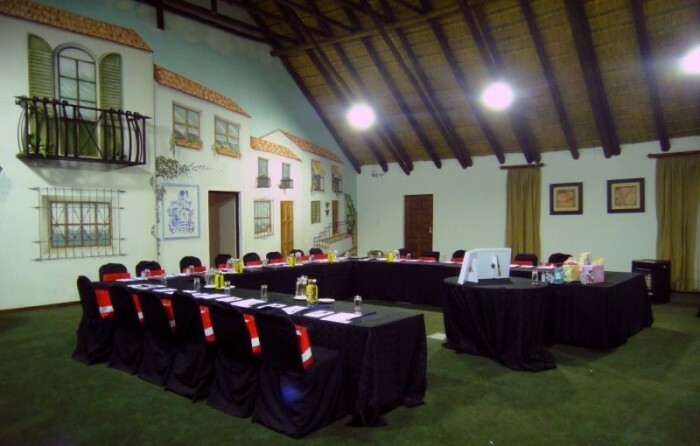 Valverde boasts five state of the art conference and function rooms that cater for small groups in the boardroom and up to 150 in a theatre scenario. 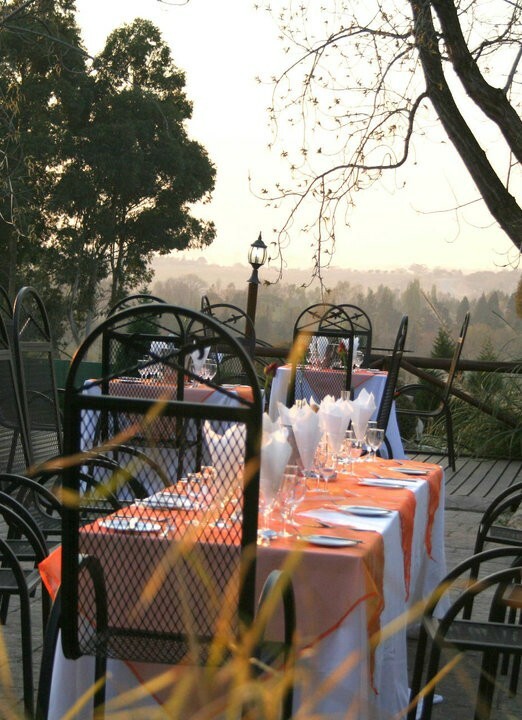 Valverde caters for a range of corporate and private functions throughout the year. 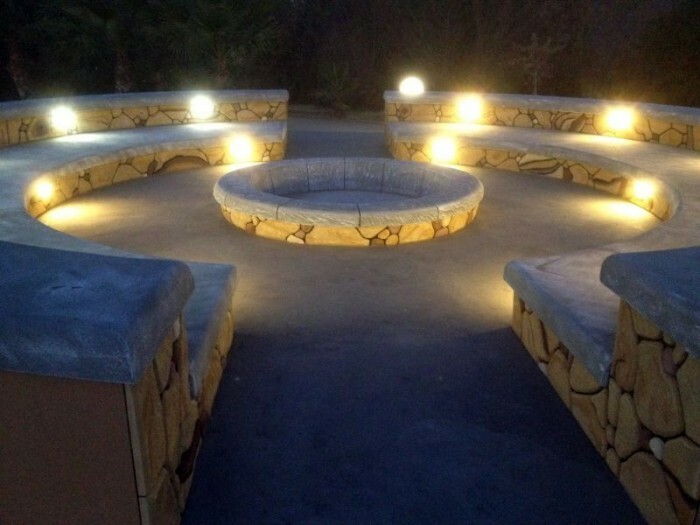 We can house groups from 20 to 200 guests and will happily create individual plans that cater for your budget. 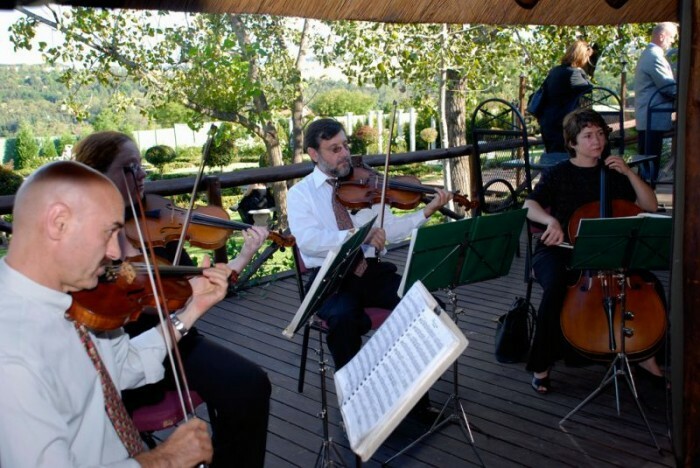 Live entertainment can be arranged and food tasting evenings. 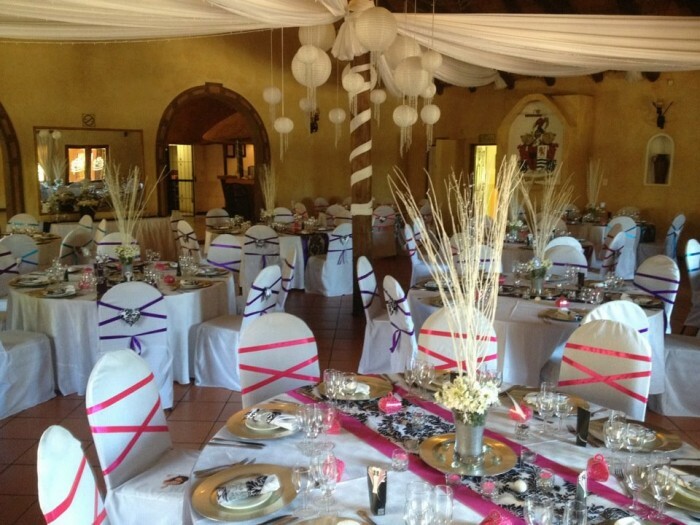 We do not charge venue hire! 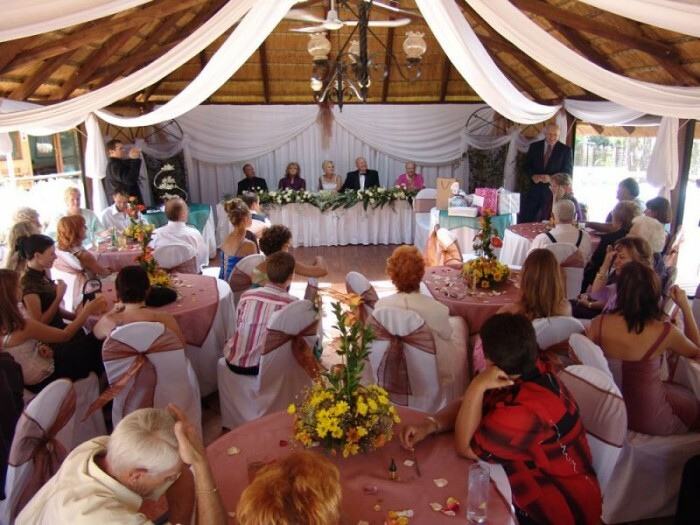 We cater for all types of weddings from small morning weddings with twenty guests or a lavish afternoon or evening event for 200! Whatever your requirement it is guaranteed to be stress free. 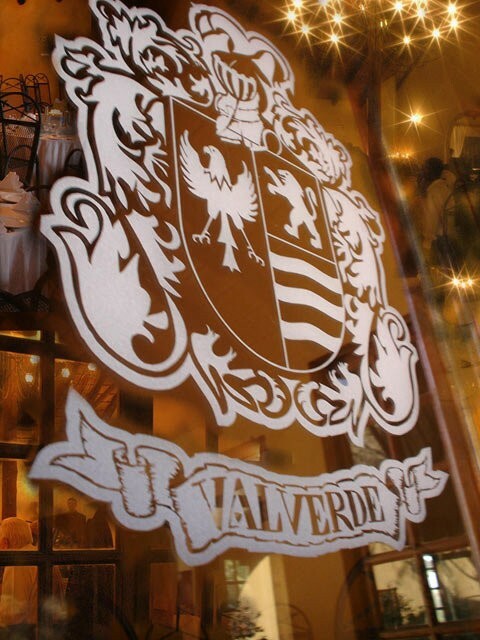 Valverde has 2 wedding venues catering for 20 to 200 guests. 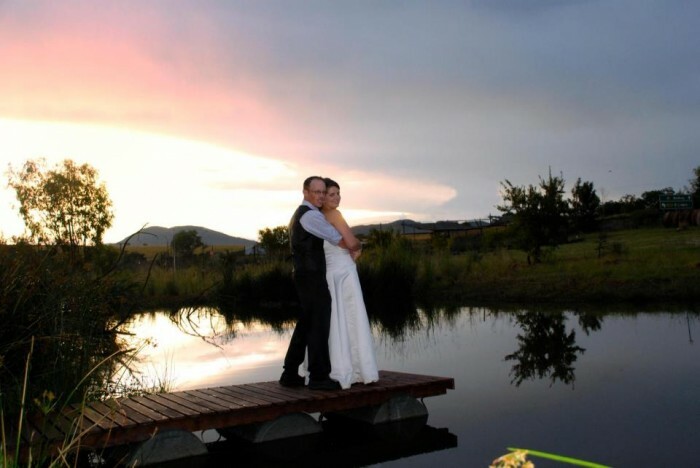 Each wedding venue has its own chapel and reception area for the privacy of your guests. 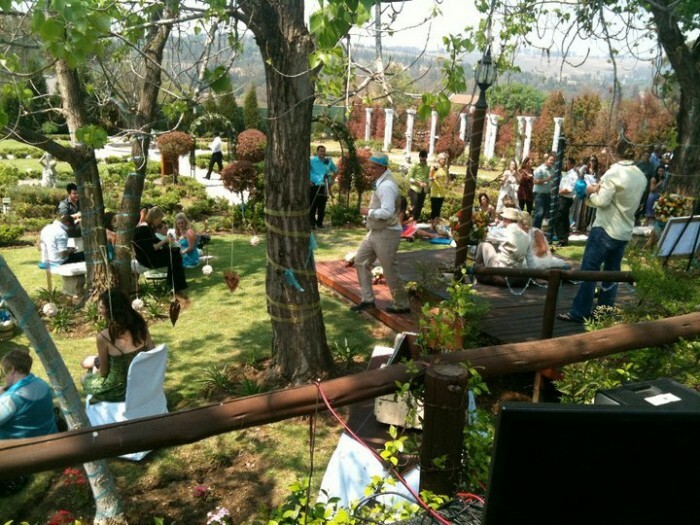 Valverde also caters for garden ceremonies, morning weddings and picnic weddings. Their roasts are famous in the area and we also get a 10 out of 10 when they make their signature dish, the slow cooked Oxtail!